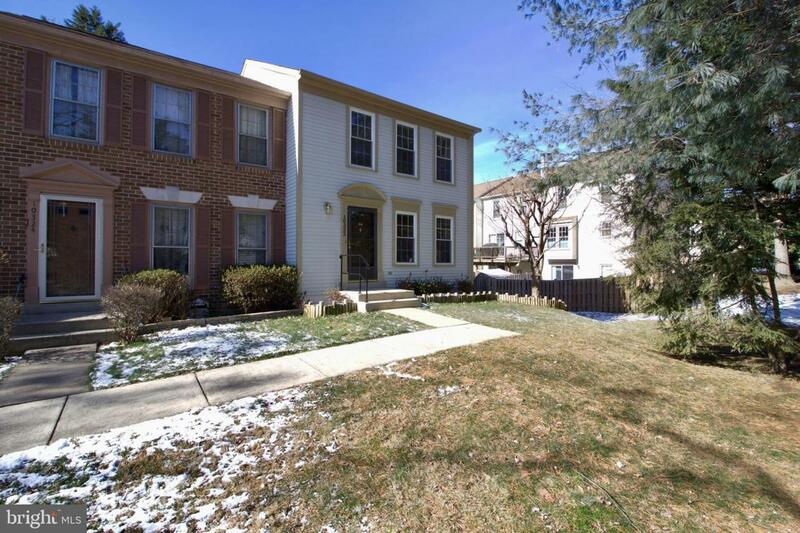 Gorgeous end-unit townhome in highly desired Colony Park neighborhood features three spacious bedrooms, two full bathrooms on upper level, and two half-baths. 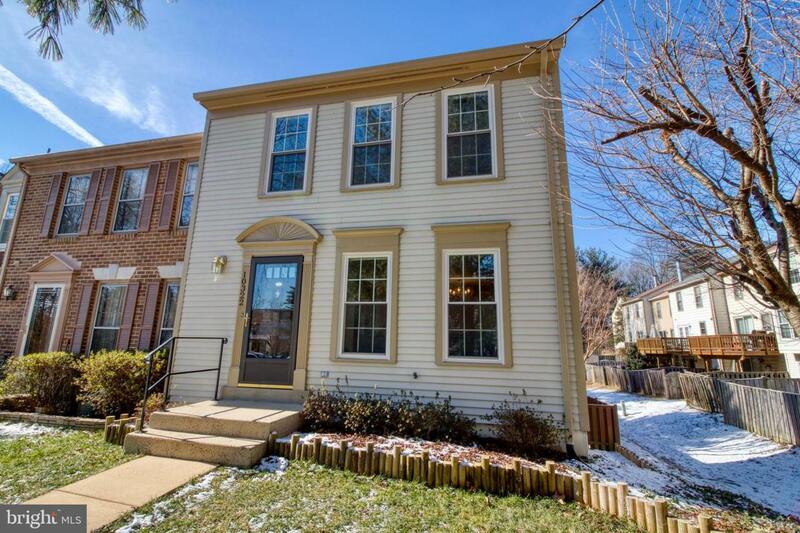 Enter into the large combined living/dining rooms with gleaming hardwood floors throughout entire main level, including kitchen and half bath! Great for entertaining! All new windows in 2018! Accordion blinds throughout entire home.The updated gourmet eat-in kitchen boasts a stylish glass tile backsplash, granite countertops, newer stainless steel appliances, and table space. Enjoy your morning coffee on the back deck with newer deck boards through the new Pella sliding glass door off the eat-in kitchen.Upper level features a large master bedroom and attached master bathroom. Large shower and updated solid wood vanity in bright bathroom. Plenty of storage space in wall-hung mirrored cabinets. Carpet throughout upper level. Second full bathroom features tub/shower combo and updated solid wood vanity. Linen closet and attic access in hallway.Partially finished basement features rec room, half bath, and storage space in laundry/utility room. 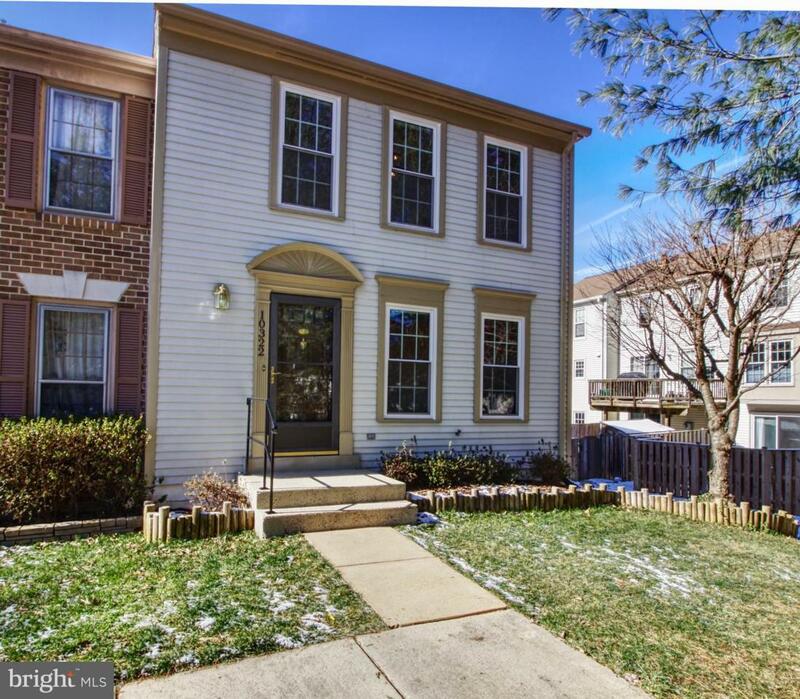 Walk out to the large low-maintenance hardscape backyard!Updates include new roof and HVAC in 2016, new water heater in 2013, and all new windows and siding power washed in 2018. 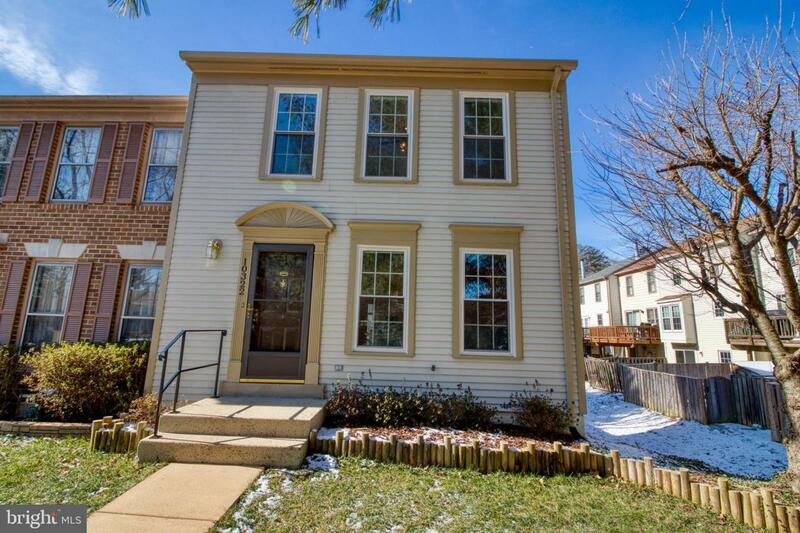 Fresh paint in entire house.Close to shopping, dining, bus routes, GMU, and major commuter routes.